Hyundai Motor elaborated on a step forward in its design philosophy with providing a more detailed blueprint for "Sensuous Sportiness" by unveiling the HDC-2 Grandmaster SUV concept at the 2018 Busan International Motor Show. 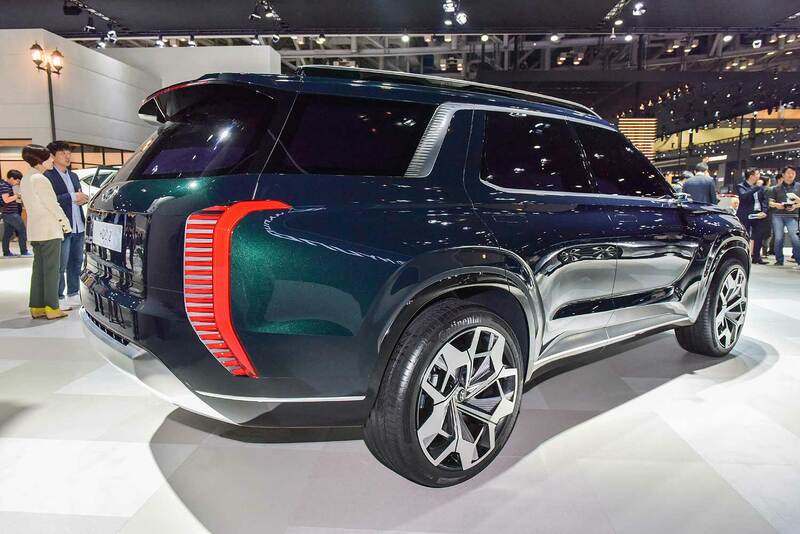 Having first introduced the "Sensuous Sportiness" direction with the HDC-1 "Le Fil Rouge" concept vehicle at the Geneva Motor Show earlier this year, Hyundai further explored and elaborated on the philosophy with its latest SUV concept vehicle. The Le Fil Rouge sedan provided a clear direction for Hyundai’s design philosophy, while the new SUV concept vehicle further proved the versatility of this design language that will be portrayed in future Hyundai vehicles, opening up new possibilities for an even wider spectrum of attractive designs. 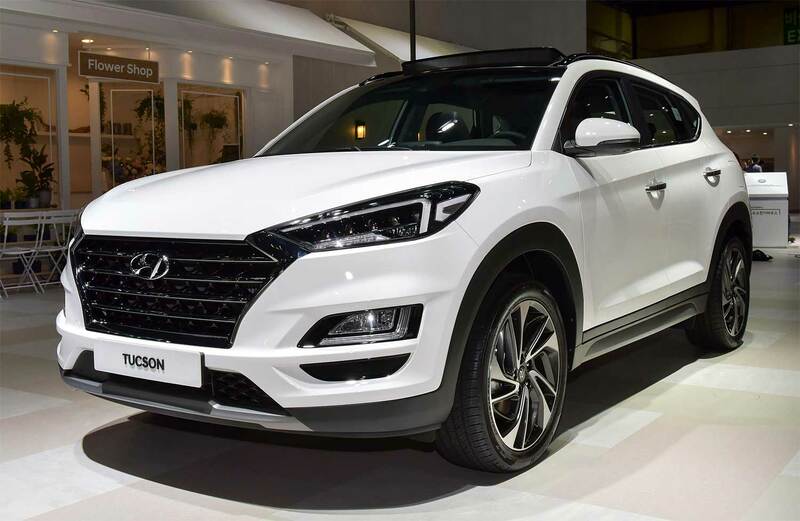 In addition, Hyundai showcased the enhanced Tucson with refined design and enhanced active safety features including a standard Forward Collision-Avoidance Assist (FCA). The HDC-2 Grandmaster model reinterprets Hyundai’s design DNA. The concept name of Grandmaster is derived from the game of chess. While the world’s finest chess champion is called the grandmaster, the concept vehicle is named to indicate that just as the sum of all chess pieces completes the game of chess, all forthcoming Hyundai vehicles will come to form a harmonious vehicle line-up demonstrating the Hyundai Look while each maintains distinctive character and role. The redesigned and enhanced 2019 Tucson SUV features changes inside and out and is an attention-grabbing SUV. Its bold cascading grille and new headlight/DRL design create dramatic impressions. Also, Hyundai applied an 8-speed automatic transmission and HTRAC all-wheel drive system for improved driving performance as well as better fuel economy. Incorporating the latest technologies and safety features, the 2019 Tucson meets modern consumers’ daily needs and provides peace of mind with enhanced safety. Forward Collision-Avoidance Assist (FCA), Lane Keeping Assist (LKA) and Driver Attention Warning (DAW) are equipped on all 2019 Tucson models to further enhance safety. 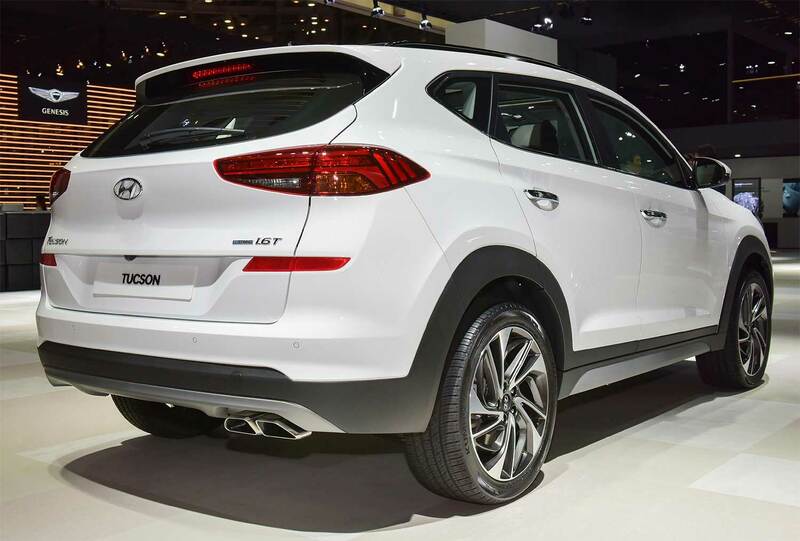 Hyundai’s extra efforts to make the 2019 Tucson safer were recently recognized by top industry experts and consumers alike – J.D. Power named Tucson the Most Dependable Small SUV and the Insurance Institute for Highway Safety (IIHS) selected the vehicle as a Top Safety Pick.